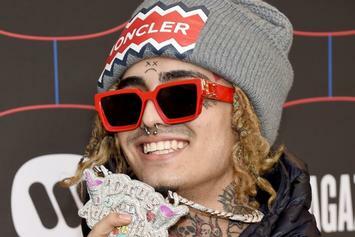 Lil Pump Posts Multiple Distress Calls On Instagram: "I Feel Like Ima Die Soon"
Lil Pump calls out to his followers with a couple of loaded messages. 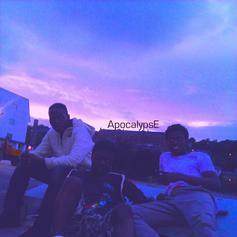 ApocalypsE! return to Heatseekers with "Oblivious Suggestions."